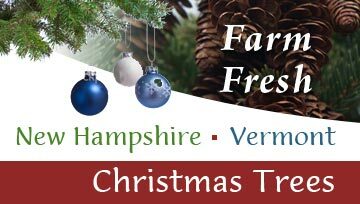 Wreaths are produced in several sizes and styles and some association members produce only wreaths. 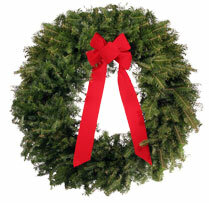 Major wholesale wreath producers are listed in the annual Wholesale Buyers Guide. 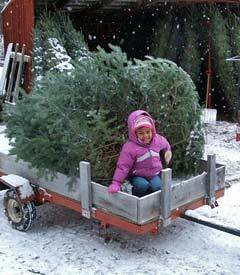 Wreath size depends of the steel ring used to hold the boughs with ring diameters ranging from 8 to 48 inches. Style deals with wreath density, either single sided or double sided, and decorations added.